Hey Buddy!, I found this information for you: "Don’t Make This Mistake With Your Toothbrush…EVER". 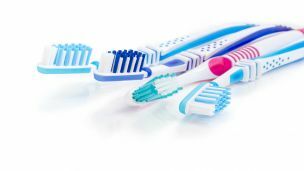 Here is the website link: https://www.thealternativedaily.com/dont-make-mistake-with-toothbrush-ever/. Thank you.